Todd is our General Manager and Lumber Salesman. 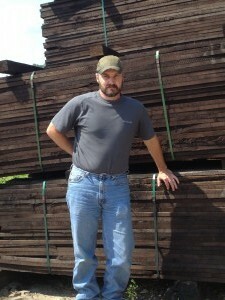 He has been with Eagle Hardwoods since 1993 and has been involved with the lumber industry for over 25 years. Todd attended the NHLA grading school in Memphis Tennessee and started out as a grader with Eagle Hardwoods.